The Speck Blog: What does air quality and hockey have in common? 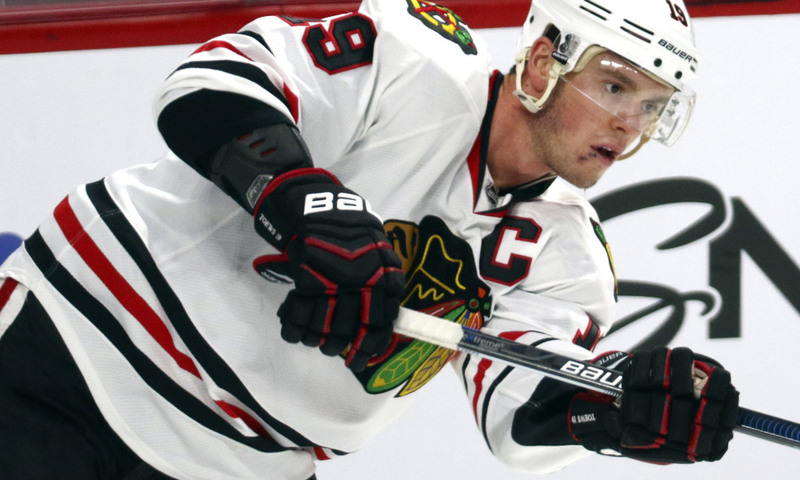 In a fast-paced game like hockey, milliseconds often determine the success of athletes. Did you know that air quality can have a huge impact on performance? Bad indoor air causes fatigue, headache, cough, stuffiness and dryness of eyes and mucous membranes. I love hockey (like a true Pittsburgher) and I love air quality (like a true CREATE Lab member). I was fairly surprised to find such a strong link between the two, and I hope that this post will bring some awareness to Zamboni choice in ice rinks! Hockey players deserve a safe environment. In general, bad air quality affects athletes more than the general population. When athletes perform, the deep, heavy breathing both increases the total volume of air moving in and out of lungs and also allows pollutants to bypass the nose, where mucous tissues can trap some of the chemicals before they get to the lungs. Now lets focus on hockey - a fast-paced game where players are constantly skating up and down the rink after the Zamboni has resurfaced the ice. 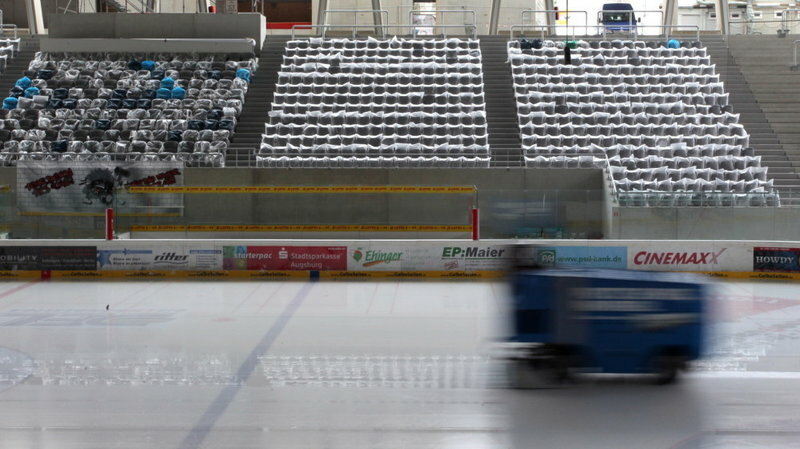 Many rinks are still using diesel-powered Zambonis. We've all watched diesel-powered busses zip past us on the street - a black cloud of smog is emitted after the driver hits the gas. In a diesel-powered Zamboni, the same thing happens. You can imagine the health implications caused by combustion smoke (which includes fine particles and many chemicals) + deep breathing. Immediate effects can include cough, fatigue, headache, etc., all affecting athletic performance. Click here to learn more about fine particles and health. NPR feature from March 2012: http://www.npr.org/sections/health-shots/2012/03/01/147744783/air-pollution-in-an-unlikely-spot-an-indoor-hockey-arena. According to NPR, 31 people got sick after spending time at an indoor ice rink in New Hampshire. Some were even hospitalized with lung problems! The culprit? The ventilation system in the rink broke, so when the Zamboni ran, the combustion emissions produced by the diesel-powered engine polluted the air. ESPN's 2009 E:60 investigation of 34 rinks in 14 states: http://espn.go.com/espn/e60/news/story?id=4068448. At the time, only 3 out of the 50 states set laws to regulate indoor air quality at ice rinks. ESPN also mentions a March 2009 episode where fumes from a poorly maintained ice resurfacer sent 100 people to the hospital and forced four teams to withdraw from a college tournament outside Cleveland. Additional coverage from USA Hockey: http://www.usahockeymagazine.com/article/2011-03/air-we-breathe-rink-air-quality. The EPA's take on air quality and ice rinks: https://www.epa.gov/indoor-air-quality-iaq/indoor-air-quality-and-ice-arenas. Growing up, I spent my fair share of time in ice rinks. My brother played on a number of travel teams, and for the siblings (like me) in the fan section, the Zamboni was a crowd-favorite machine - what kid doesn't want to drive one of those?! While I would (still) do almost anything to drive a Zamboni, I care much more about my brother's health and if ice rink conditions are safe for him. Working at Airviz has taught me so much about indoor air quality and maintaining a safe environment. I'm happy to see companies like Zamboni releasing emission-free and electric models and hope that all rinks choose to utilize them. Hockey is a great sport and the players deserve to feel safe! Noteworthy article: Chicago Blackhawks captain, Jonathan Toews, speaks on sustainability, environmental impact, and climate change. Photo Credit: USA Today. Article by Maggie Hendricks and Hemal Jhaveri.